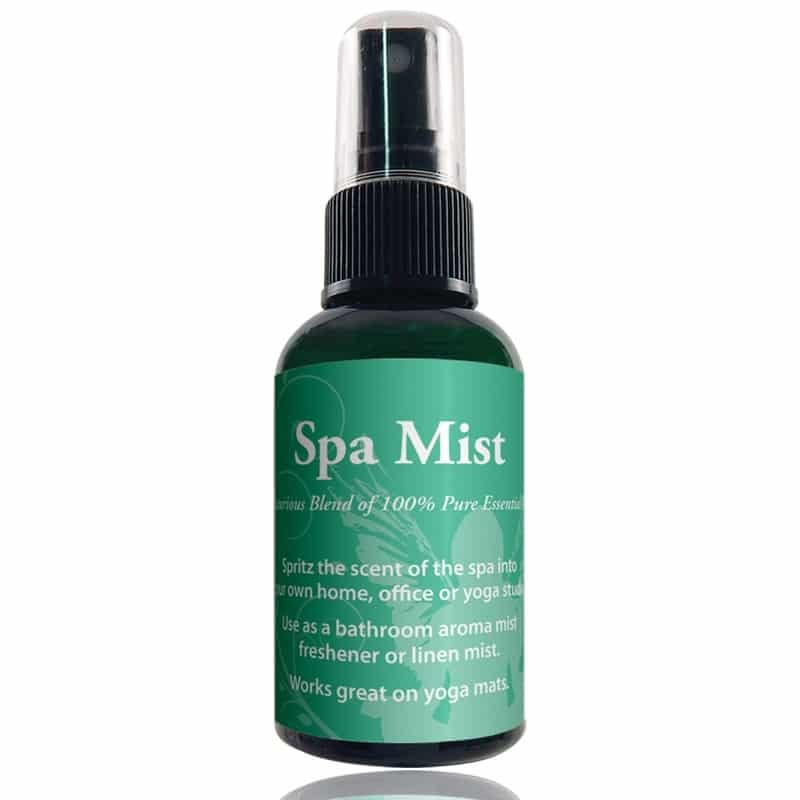 Spritz the scent of the spa into your own home, office or yoga studio. Use as a bathroom air freshener or linen mist. 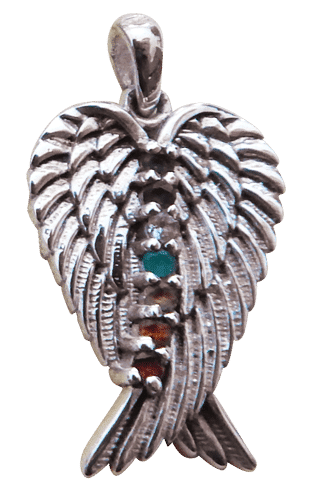 Works great on yoga mats. This beautiful luxurious blend gives you the scents of a spa! 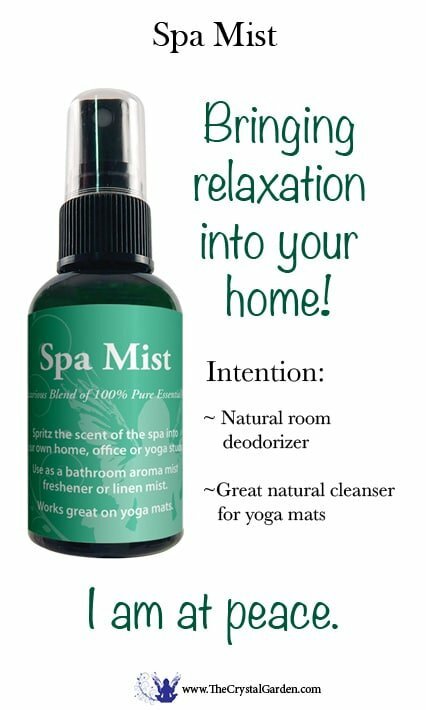 Use it as a natural room deodorizer, disinfecting spray and mist to bring peace and calm. Made of 100% medical grade essential essential oils. Includes patchouli, lavender, eucalyptus and other pure therapeutic oils.